In What's Shenmue, Ryo normally kneels down on pressing the action button. 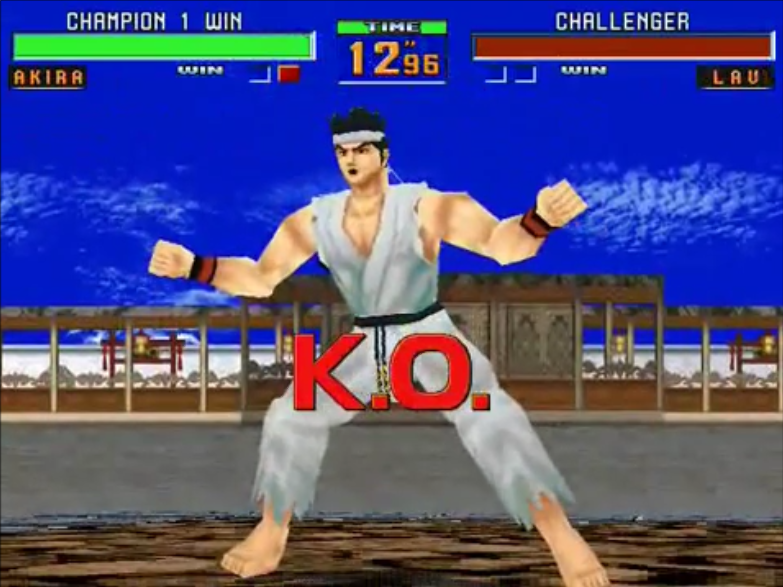 Upon linking the AKI_WIN_312 animation instead, Ryo performed Akira's victory pose right before my very eyes. 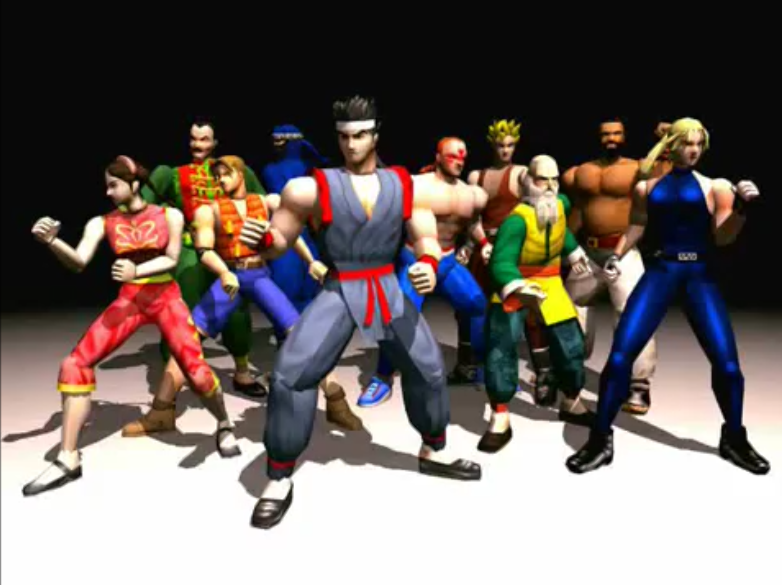 It would seem that a number of Virtua Fighter animations may have been imported directly into the animation set for Ryo perhaps for initial testing, with some like this one being left unused in the game data. 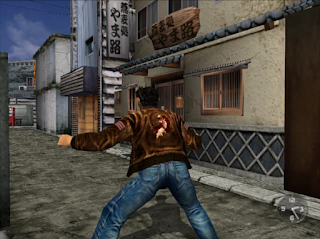 (Ideally I would like to get Ryo to fully face the camera - I know some great hacks have been found for doing things like freezing the camera in Shenmue I but if anyone knows of something similar for What's Shenmue please comment below). Here's a video comparing the two animations. Thanks Mr Cage! :) Amazing what can be found on the disk. 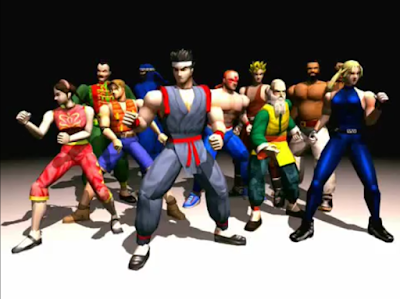 Its cool man))) Today I watch video "Shenmue 3: A New Journey" !!! Shenmue in 4K and 60FPS looks AMAZING!!! Yeah it's fantastic! I think I'll put up a quick post on it. Ooooouuu yes))) Shenmue looks cool in 2016 its amaizing!!! Game from 1999!! !